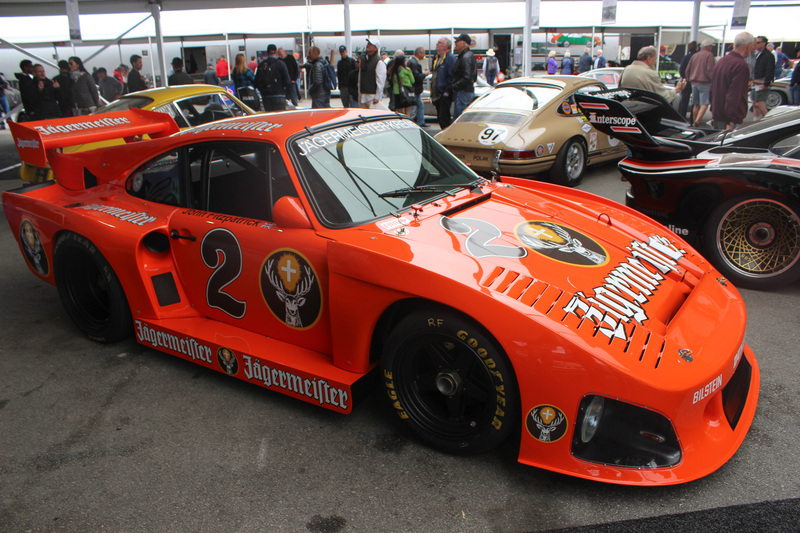 Throw on your favorite Gulf racing jacket, grab a can of Beck’s, and feast your eyes on some of the best Stuttgart has to offer. 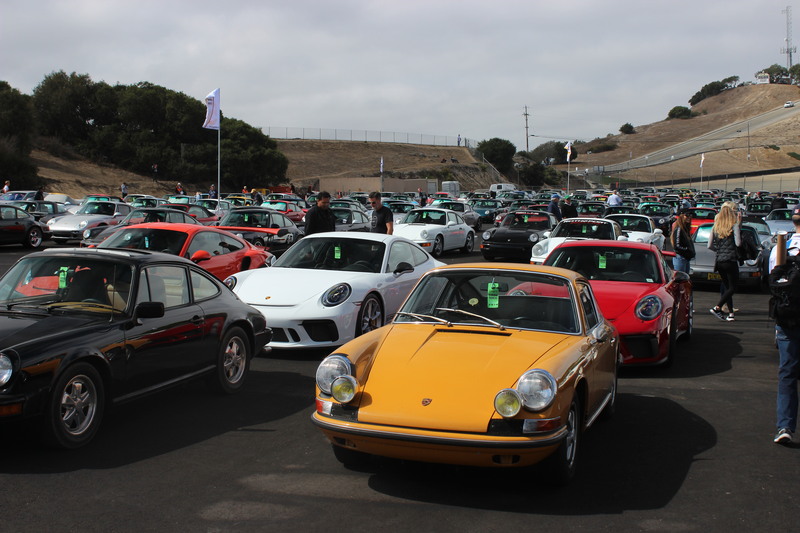 Whether you are a Porsche lover or not, there was plenty of eye-candy at this year’s RENNSport Reunion VI at WeatherTech Raceway Laguna Seca. 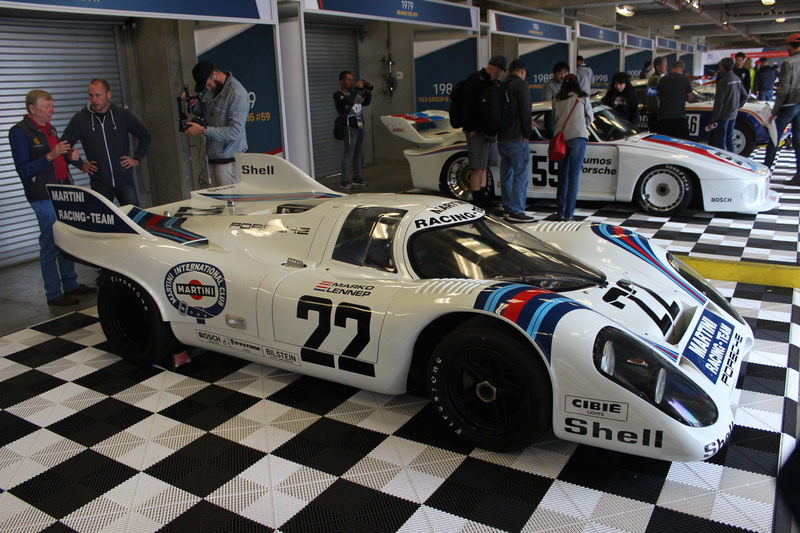 Classic race cars, hot memorabilia and some great on-track action are all here in our featured RENNSport Reunion gallery. So, throw on your favorite Gulf racing jacket, grab a can of Beck’s, and feast your eyes on some of the best Stuttgart has to offer. The elegant teardrop shape of the 908 LH racer is even more impressive in person. Measuring almost 5,000 mm in length, the 908 was the latest and greatest in aerodynamic tech in 1969-70, even giving the up-and-coming 917 newcomer a run for its money at Le Mans. 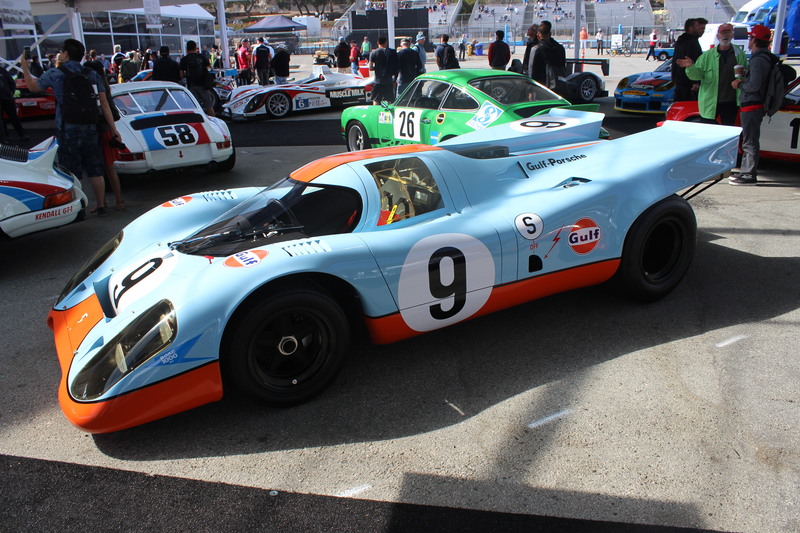 Speaking of the 917: If there’s a more recognizable livery than the classic powder blue and orange Gulf treatment, I’ve yet to see it. 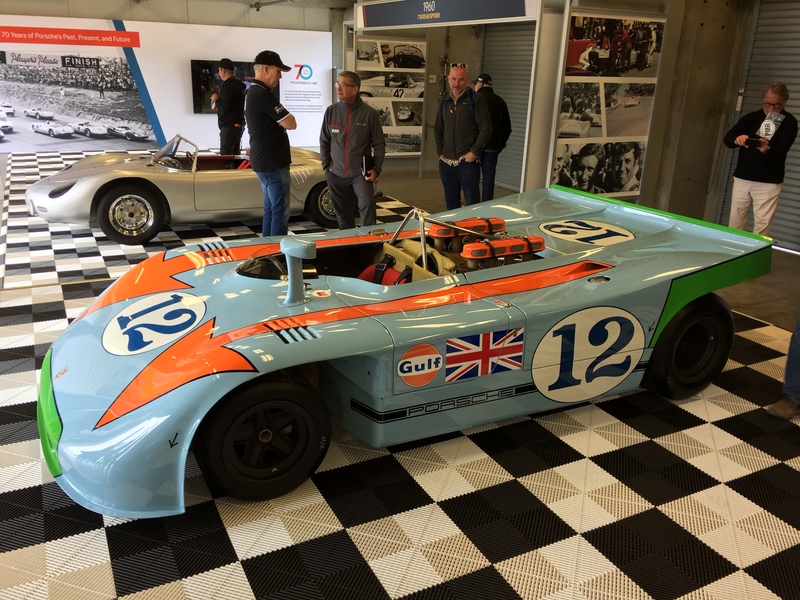 It looked great on the track, it looks great in person and it looked great on the silver-screen, where it was plastered all over a 917 and wrapped around dreamy, blue-eyed Steve McQueen as Michael Delaney in the 1970 film Le Mans. The 917K may look the business, but it wasn’t the ultimate 917. 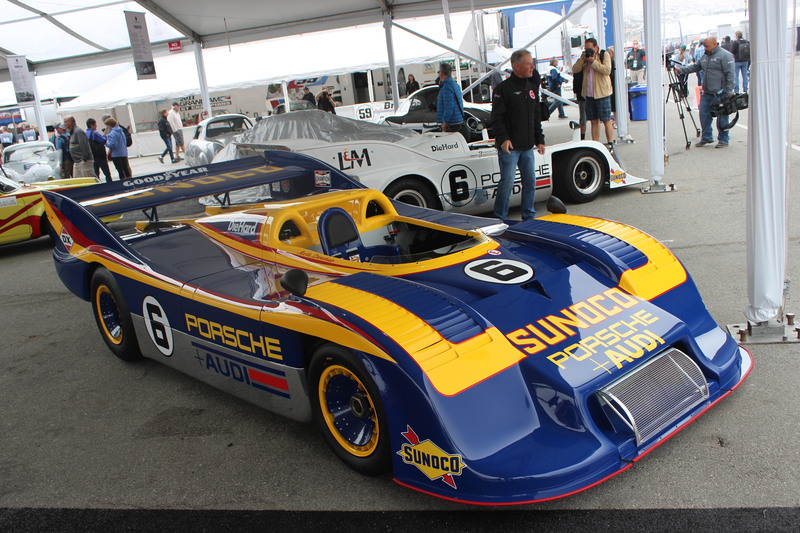 Those honours go to the bonkers, 1,600 hp 917/30 Can-Am car. In Sunoco blue, of course, and driven by Mark Donahue. His son, Dave, was on-hand at the event both to drive the car and sign autographs. 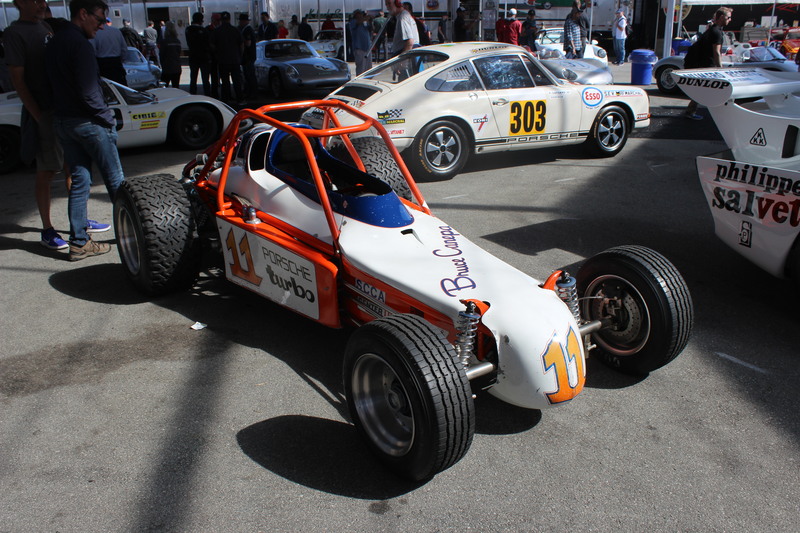 It may look like a standard 917K (if you can ever call a fire-breathing, flat 12-powered prototype racer “standard”), but this particular version had an ace up its sleeve: a magnesium tubeframe. In order to maintain maximum secrecy, not even drivers Gijs Van Lennep and Helmut Marko knew. 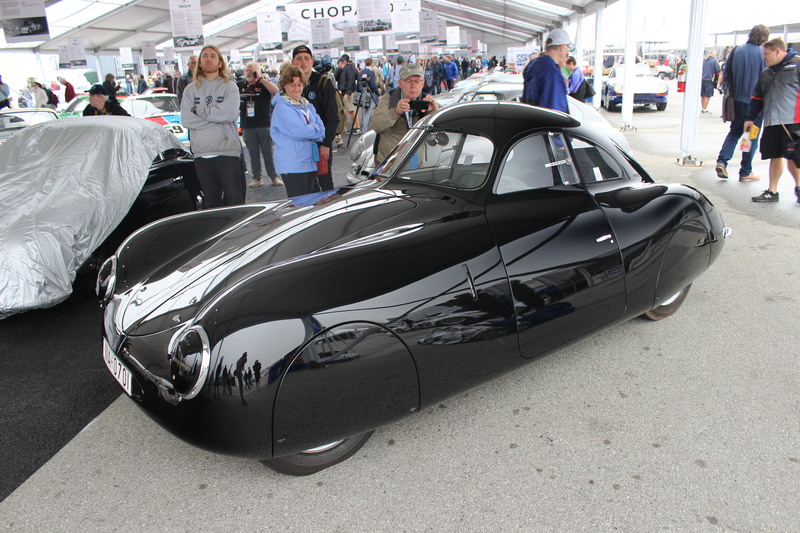 While the first production Porsche to roll off the line (a 1948 356) was present at the event, it was the Type 64 that really started it all. Built by Ferdinand “Ferry” Porsche in 1939, the Type 64 was unique in many ways, namely the way the passenger sat behind the driver, down the centre of the car. 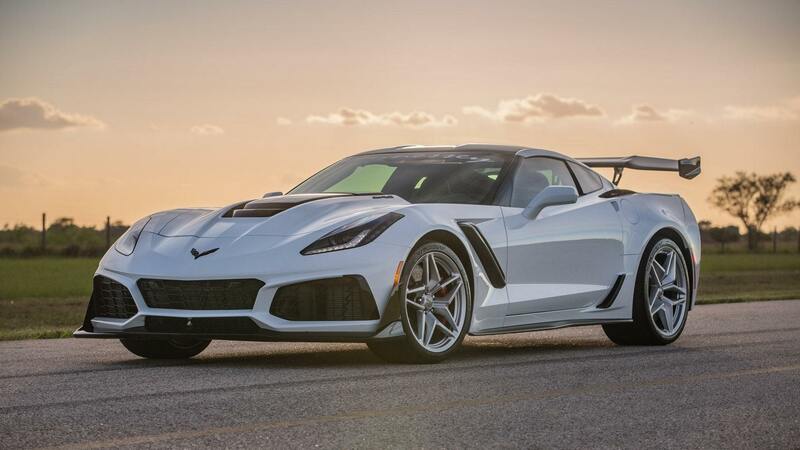 It may have only made 40 hp, but the seeds were sown for one of the most successful sports car makers ever. The 924 may have been a bit of a black sheep when it arrived with it being front-engined and all. 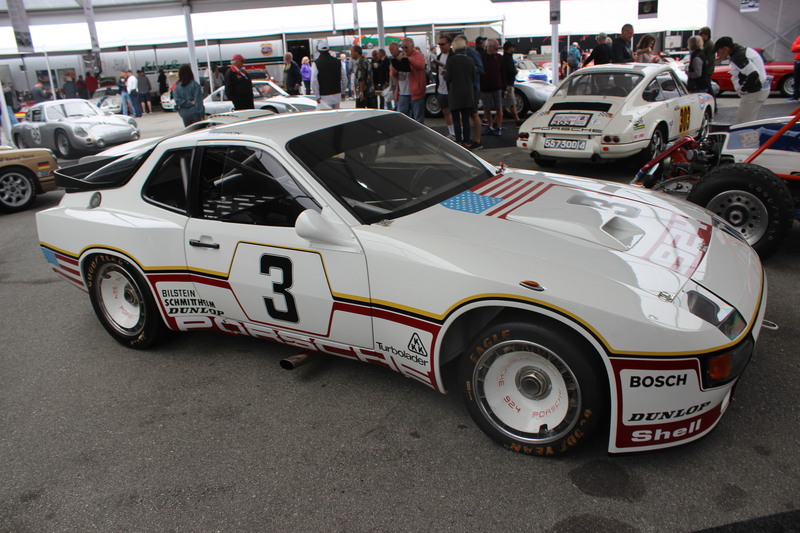 However, with its massive wheelarch flares, bumpers and turbocharger, it began to fit the Porsche mantra just fine. Of course, if you feel the cramped cockpits of the various Porsche racers are too much to bear, maybe a Porsche tractor is better for you. It doesn’t get much more open than that. 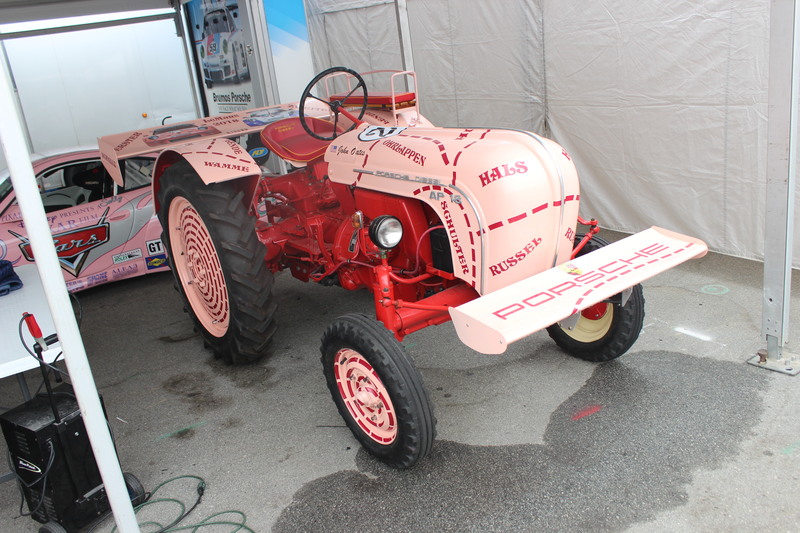 Bonus points if yours is painted like the classic 917/20 “Pink Pig” racer. 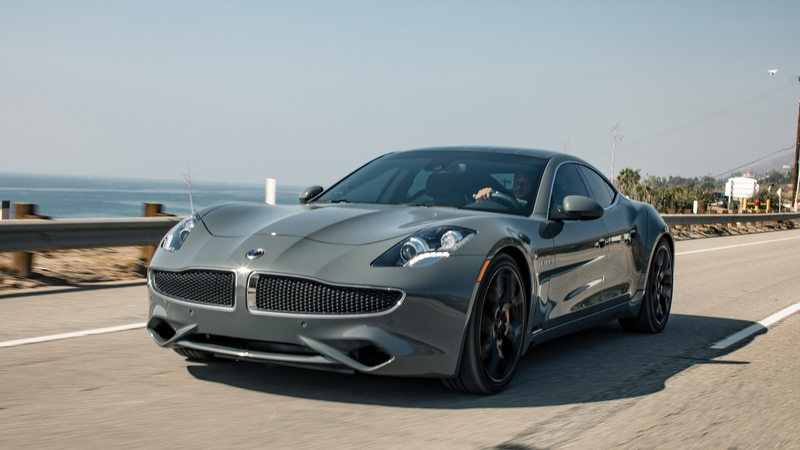 What’s more fun than your typical go-kart? 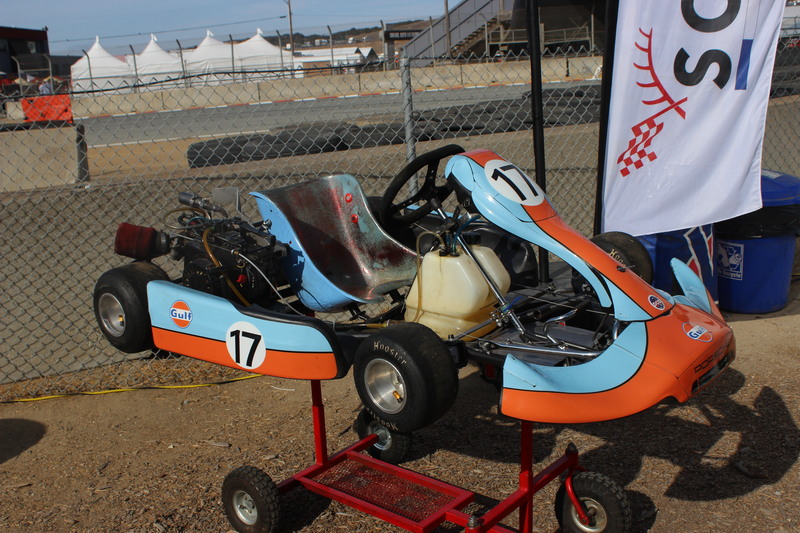 How about your typical go-kart, painted in Gulf colours? 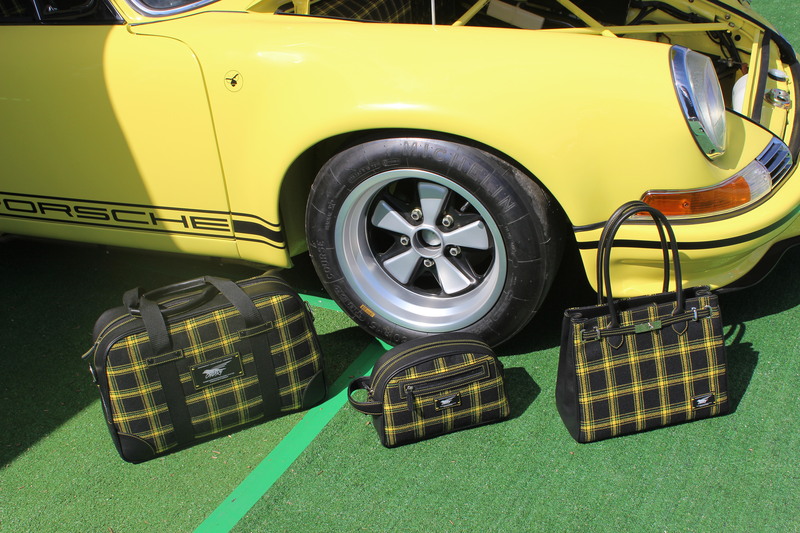 If having the car isn’t bespoke enough, not special enough for you, then a German company will happily make matching luggage using the same interior materials and patterns found in the Porsche factory. Did you know that Porsche made dune buggies? Neither did I, until I came across this cheery number at the Choppard Heritage Display. 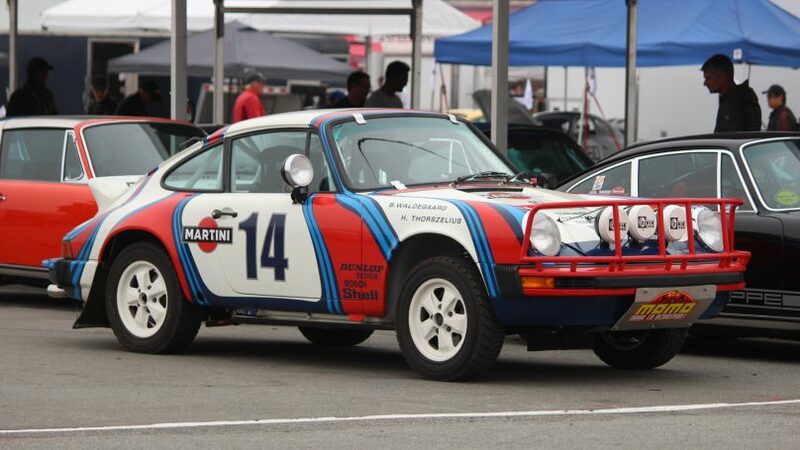 Powered by the same flat-6 turbo found in the 911 Turbo, it was built to compete in the 1981 Pikes Peak Hillclimb. 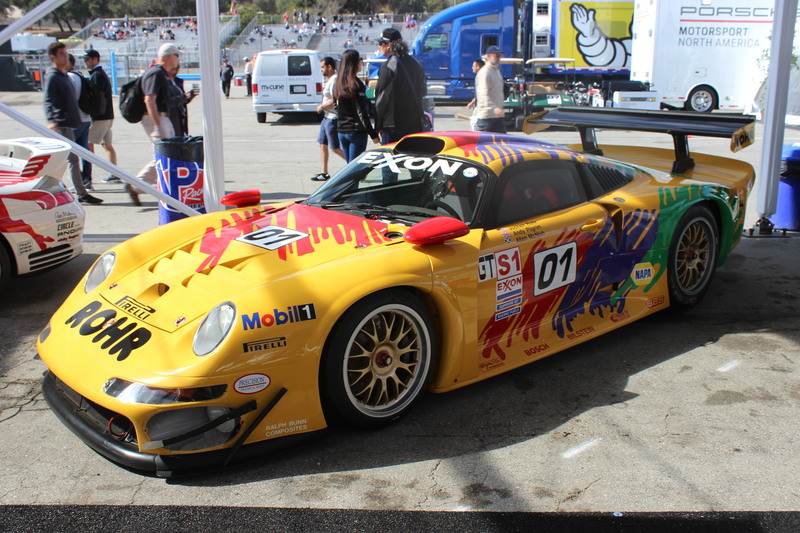 Driven by Bruce Canepa (the original US importer of the 959, as it happens), it placed second overall. 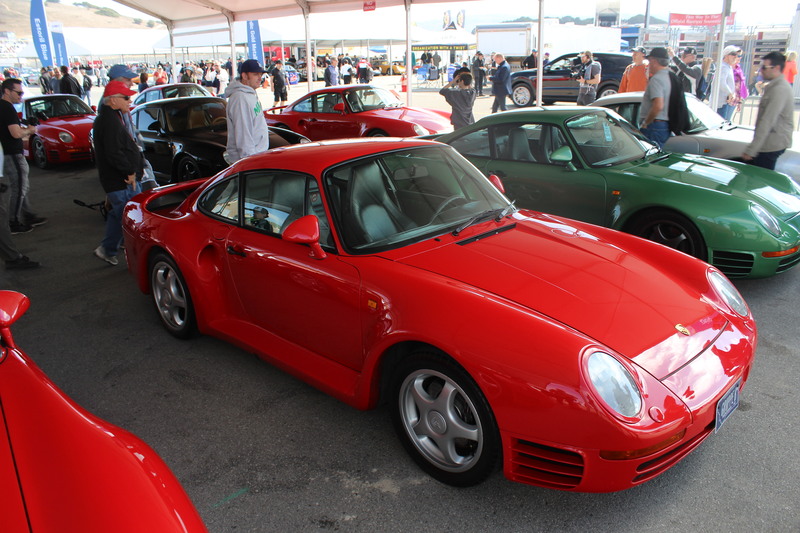 Speaking of the 959: it’s rare enough to see one of these in person, let alone a half dozen. 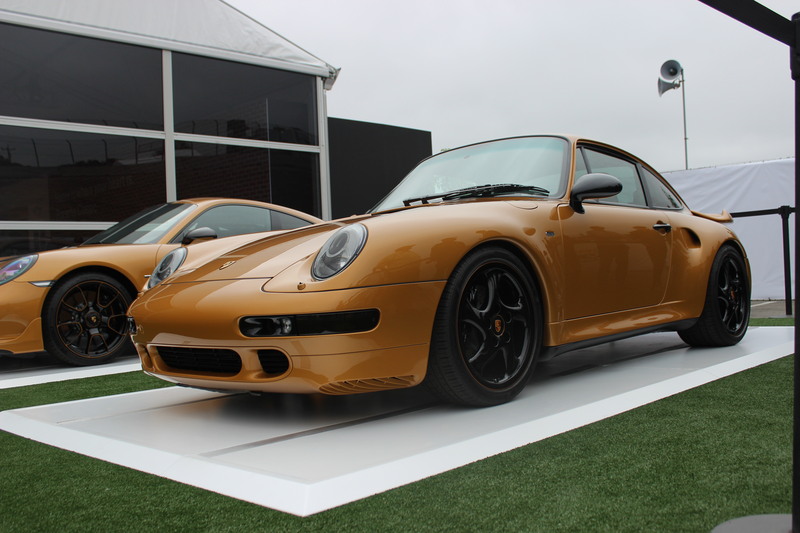 They were the only production model to receive a parking zone all to themselves in the paddock, clearly demarcated by a “959 parking ONLY” sign. Seems the Germans do have a sense of humour, after all. The “vanilla” 959 too tame for you? Don’t worry. A rally-fied, Paris-Dakar version greets you as soon as you enter the paddock. 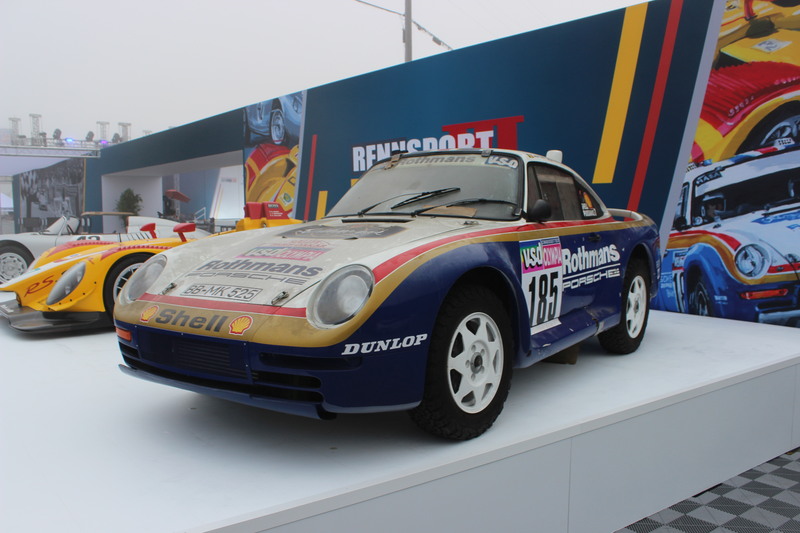 Just to show you how serious they were about showcasing as many Porsche racers as possible, they brought along a 911 rally car (in matching Rothman’s livery) as well. It may look like a garden-variety 993, but while this “Project Gold” version may look old-gen, it was actually built this year, using genuine Porsche parts from the Porsche Classic archives and has its own VIN. The colour, meanwhile, was chosen to recall the 2018 911 Turbo S Exclusive Series. Even with all the crazy old prototypes and turbocharged racers that graced the track, the current big daddy of Porsche Racing—now that the 919 prototype program has been scrapped—made a statement of its own in the way it shrieked ‘round the track. Apparently even on modern grids, you can hear it above all else. 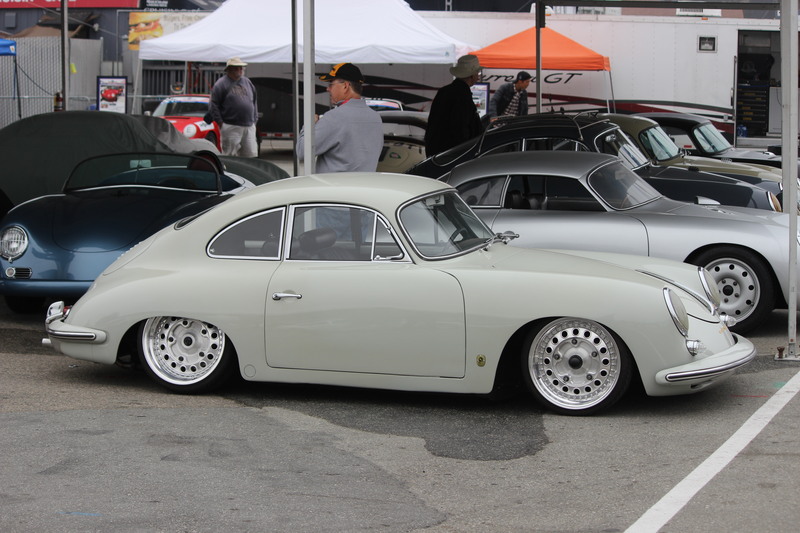 Just because your car’s German, doesn’t mean you can’t add a little Cali lowrider flare, as this owner has done with their 356 coupe. 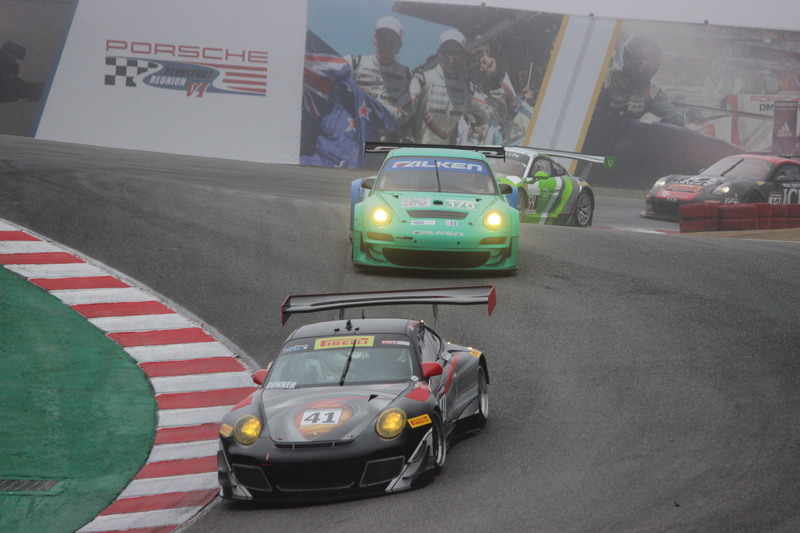 Considered one of the most famous turns in motorsport (popular enough to have earned its own Hollywood sign-style sign at the track), the action at the turn 8-8A Corkscrew is never dull. Especially when there’s a brace of classic Porsche racers on it. Chances are, if you can think of a famous racing car paintjob, or “livery”, it was here. From days gone by (Gulf, Rothman’s, Martini, Jagermeister) to more current ‘dos (Manthey, DHL, Flying Lizard) they’re all here, and they’re spectacular. If you drove a Porsche to the event, then there was a parking space for you. 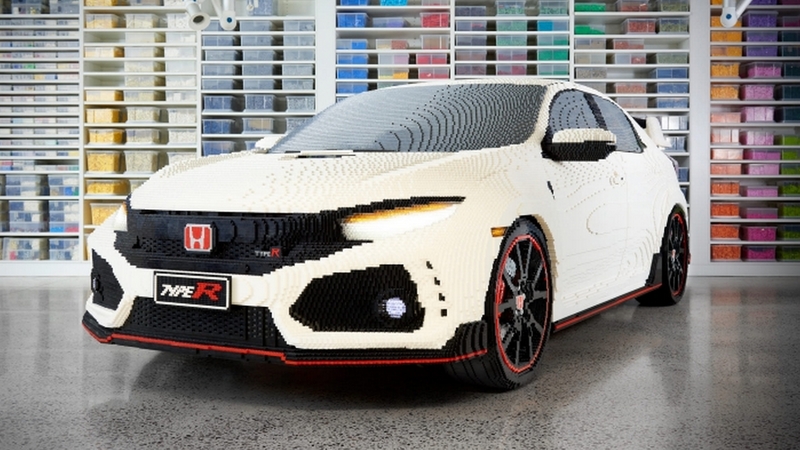 Just make sure you go to the right area, as they’re all divided into specific models. 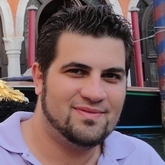 Want a Gulf-branded t-shirt? How about the shoes to match? Or better yet, a custom jacket? 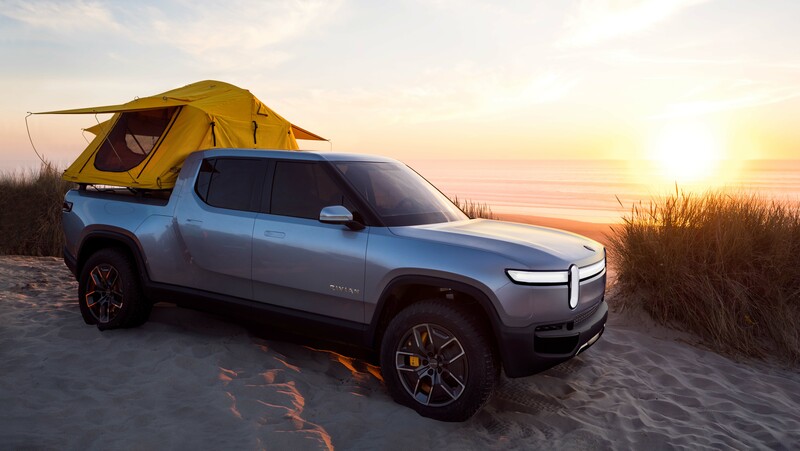 It’s all here for the taking. 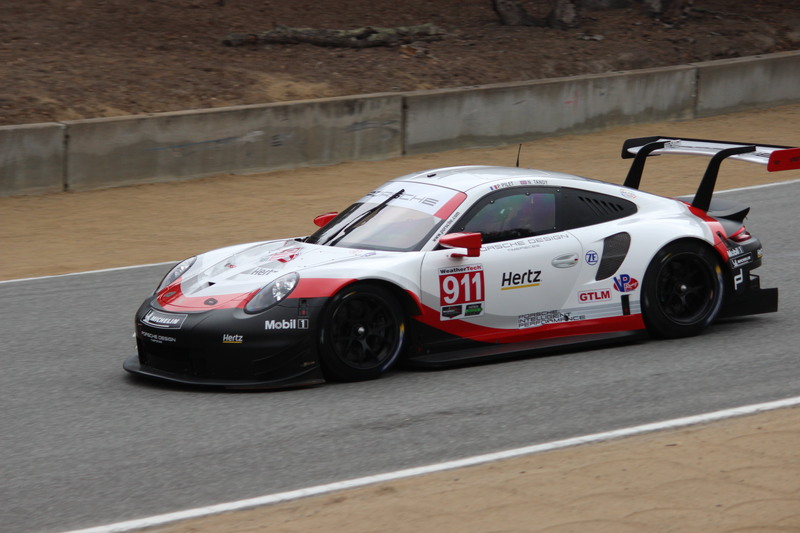 Since this is RENNSport Reunion, simply having one of the most wild-looking Porsches ever simply wouldn’t do. So, they decided to bring along two generations of it. Wow. 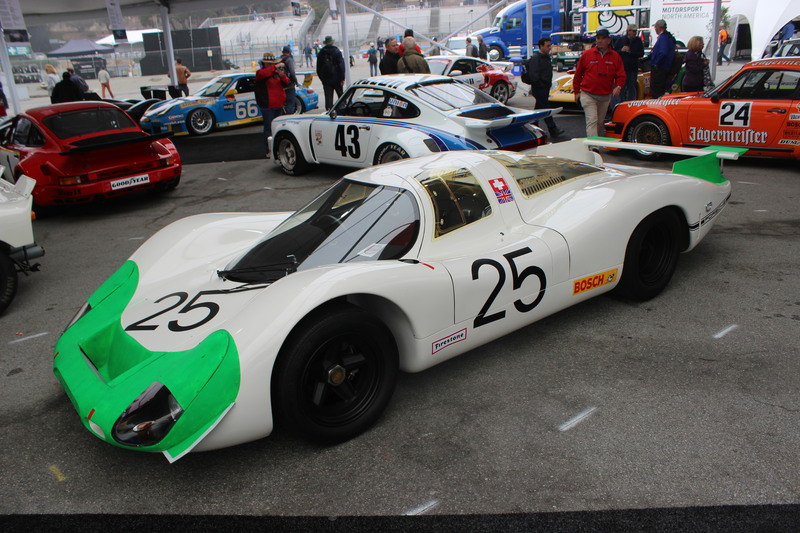 Now here’s one ride we’d love to see on Comedians in Cars Getting Coffee: The Porsche 908/3 from Jerry Seinfeld’s personal collection. It’s low, it’s wide, it’s painted properly, it’s got 8 headers sticking out the back and it’s…got room for just one person. Darn it. That may not work.